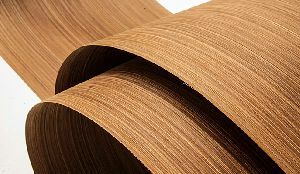 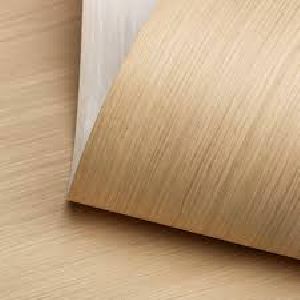 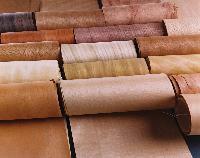 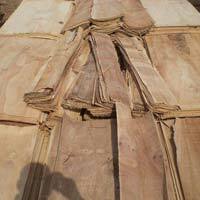 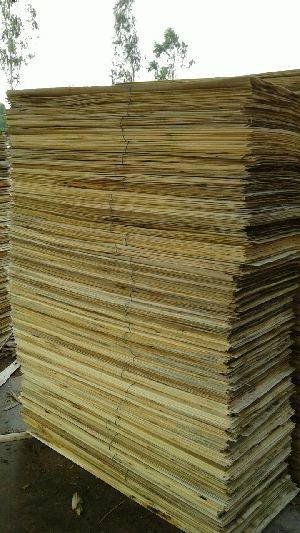 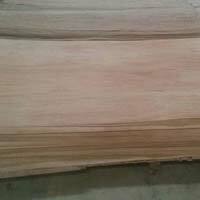 We are suppliers of Okoume, Gurjan , Kuering Face Veneer. 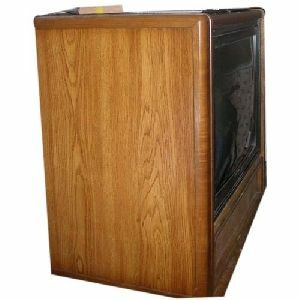 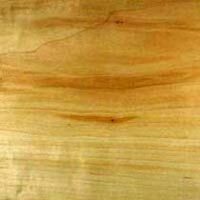 Hardip Plywood & Veneers Pvt. 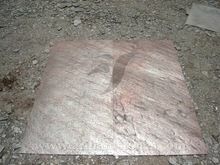 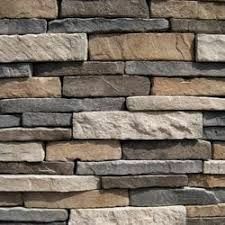 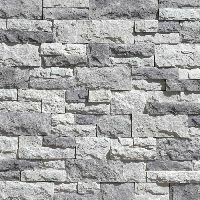 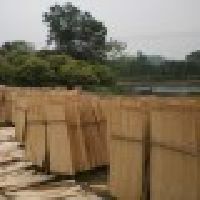 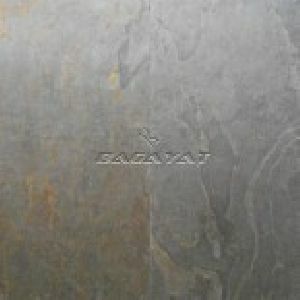 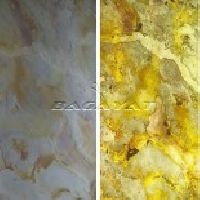 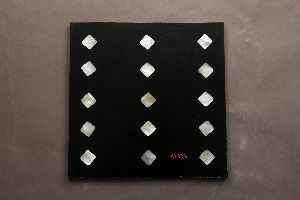 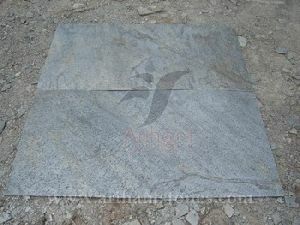 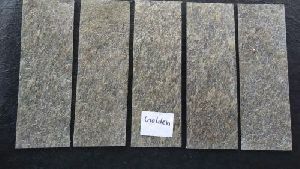 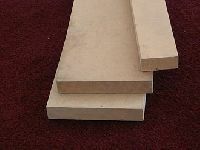 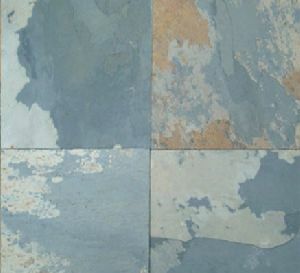 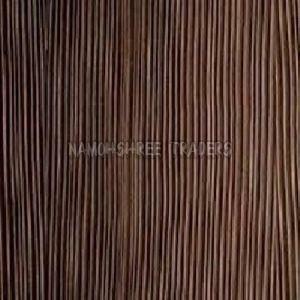 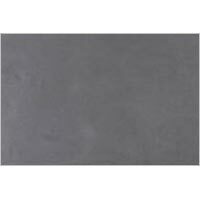 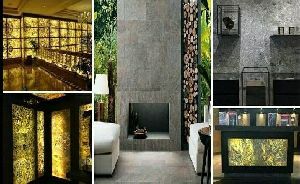 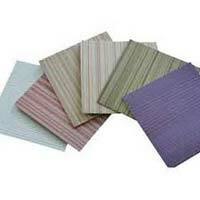 Ltd.
We are offering flexible stone veneer 1mm thick natural stone veneer with beautiful colors to suit your interiors. 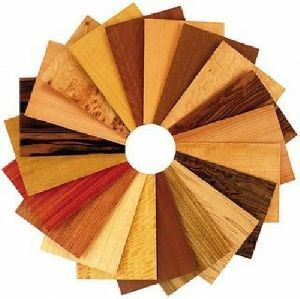 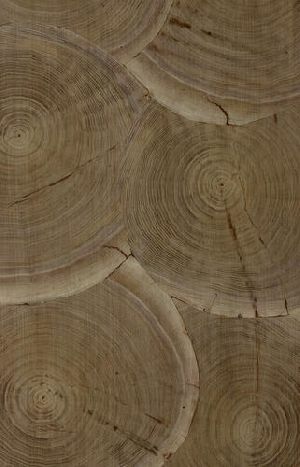 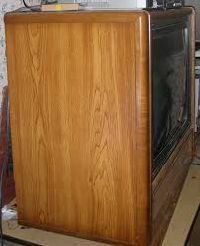 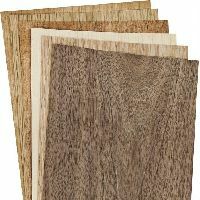 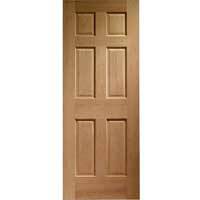 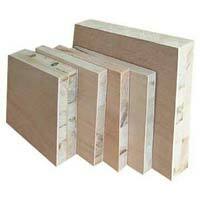 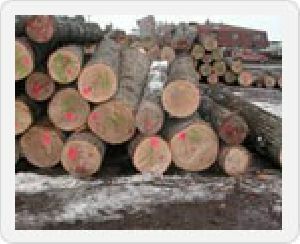 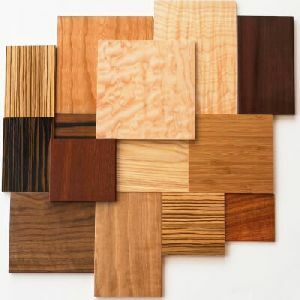 Veneer wood has greater resistance power to fight against borers & termites. 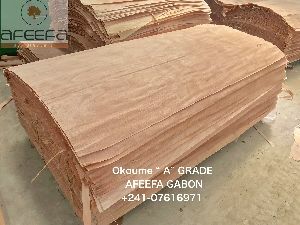 In fact, the infusion of anti termite and borer chemical in the glue line area ensures that it remains protected & safe from the attack of borers & termites.